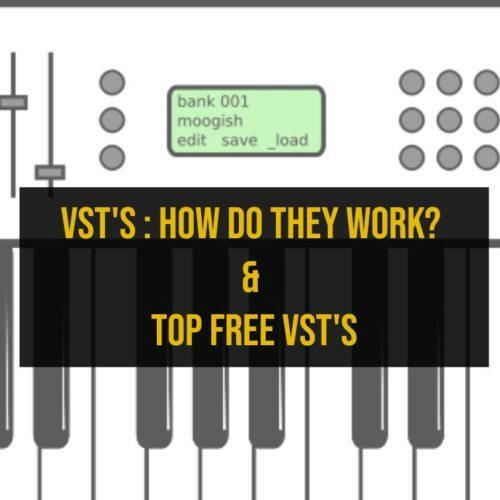 This blog addresses the problem of every budding Music Producer- whether he is pursuing Music Production Course or starting out with his budget setup. them go on a wild shopping spree wanting to buy the best audio interface, the best mic, the best MacBook, etc. While an audio gear upgrade might improve the audio quality, it is seldom a necessary requirement. To best utilize the full potential of the DAW, it is advisable for a beginner to undergo formal training through Music Production Courses. 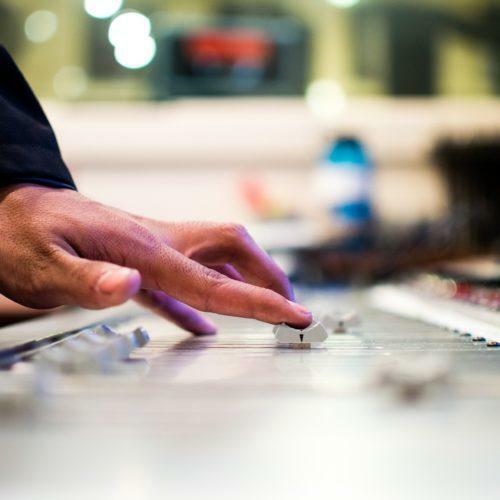 However, not one that is too small as that ends up affecting the quality of the recorded sound. A buffer size of 128 is needed for recording (so you don’t get delay in your headphones). If you aren’t recording and you are only mixing, set the buffer size to 1024. Oscillators, Signal Generators, Wave Shapers, Filters, VCA’s and Effects. The basic of Music Production is Synthesis. These things can be learnt by anyone pursuing Music Production Course. The knowledge of synthesis will make a Music Programmer independent of VST’s. VST’s are really capable of providing rich sounds with details and textures that ends up draining CPU resources. It is advised not to over-task the project with plugins until you’ve recorded anything, then change buffer to 1024 and start mixing. Don’t over-use plugins. Even a decent i3 processor can deliver nice output if used judiciously. It is advisable not to stack a whole load of presets. Forex: Load an EQ, if you need it, enable only the frequency bands you need. 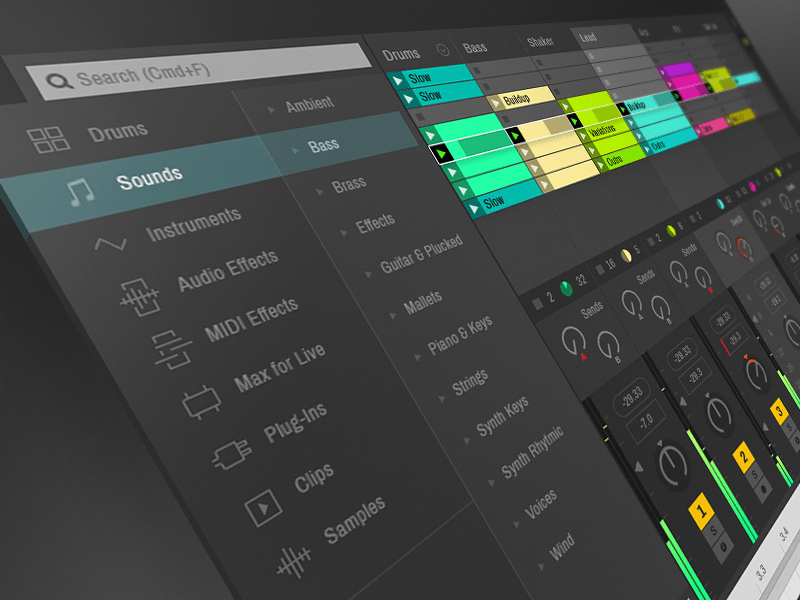 Learn how to shape sounds based on design can very often consume a low amount of cpu. Generating Effects on Auxillary Channels and having each individual track routed to it, is a wise way to optimize CPU usage rather than adding inserts on each individual channel. 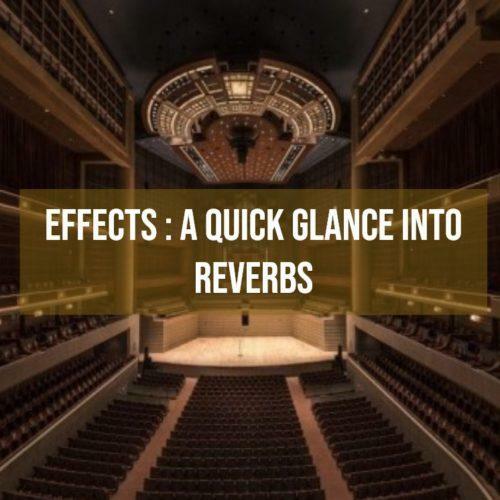 Put reverbs on a buss, and send tracks to the reverb. You don’t need 10 reverb plugins in a project. The Music Production Course of Soundideaz Academy focus on teaching these optimizations to all aspiring Music Producers.In order to know more about the course please go to the Courses Section of our website.